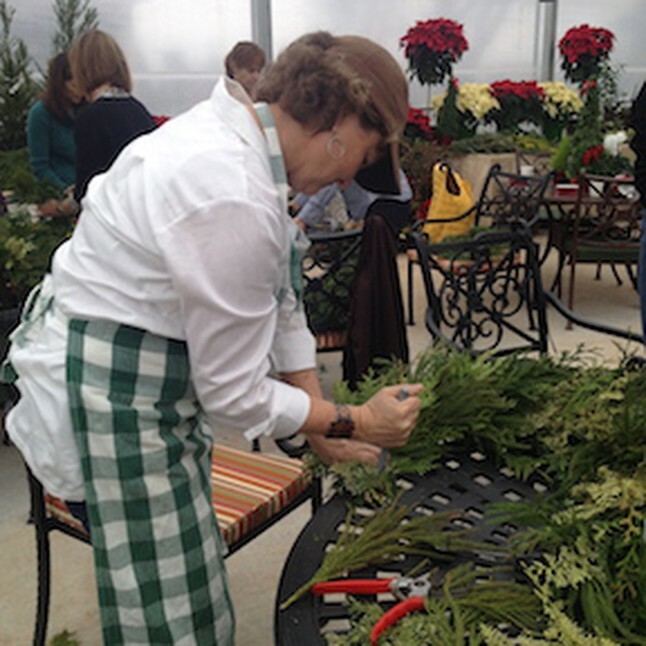 Gather your friends because these popular wreath workshops are back! The Market at Grelen has been making wreaths for years and in this workshop they will show you the “tricks of the trade” and help participants create a lovely full wreath for themselves or as a gift. This class is great for all skill levels and those with wreath-making experience are sure to have fun too. The workshop starts off with a quick “coffee talk” about the various greens being used in the wreaths and then there will be an instruction period for approximately 2 hours. All necessary materials are included in the $60 workshop fee and all extra decorations will be a la carte at 15% off the day of the workshop. Lunch, & Virginia beer, wine, & cider will be available for purchase in the Cafe. Please bring your own pair of clippers if you have them! These classes tend to fill up so once payment is made, there will be no refunds. 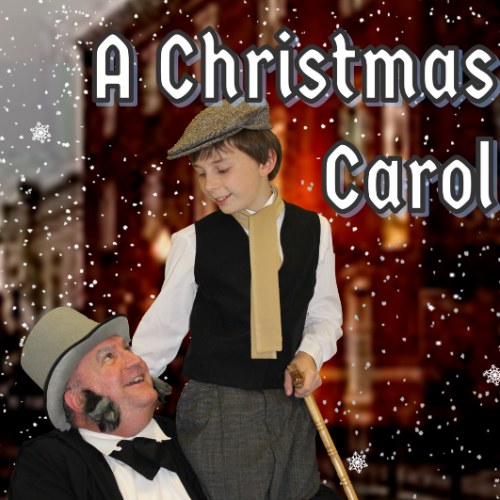 Enjoy this Broadway version of the timeless holiday classic, A Christmas Carol! After Scrooge declares the Christmas season a “humbug”, he is visited by the ghosts of Christmas past, present, and future. Reliving moments from his misspent youth and faced with his greed and future fate, Scrooge has a change of heart and makes amends. From “Hear the Bells” and “Link by Link” to “A Place Called Home”, music and dance fill this timeless celebration of the holiday season. Join in the fun at “Fezziwig’s Annual Christmas Ball” by seeing this wonderful musical! Tickets are $20 – $24 and can bought here. Support young local talent while giving back this holiday season! You will see an amazing show of performers that are committed to performing with a purpose! There will be singers, musicians, dancers, comedians, and step-teams all competing for a chance to win some amazing cash prizes and more. Concession vendors and Edible Arrangements, will be available on-site. A portion of ticket sales will be used to provide gifts to families in need. Come together to help others in need this Christmas! Tickets will be $20 at the door (cash only) the day of the show. For more info, click here. One of the most revered boys choirs in the world presents its popular Christmas concert at the Hylton Center! They capture the joy and wonder of the holiday season with their exquisite performances of classical masterpieces and contemporary favorites. 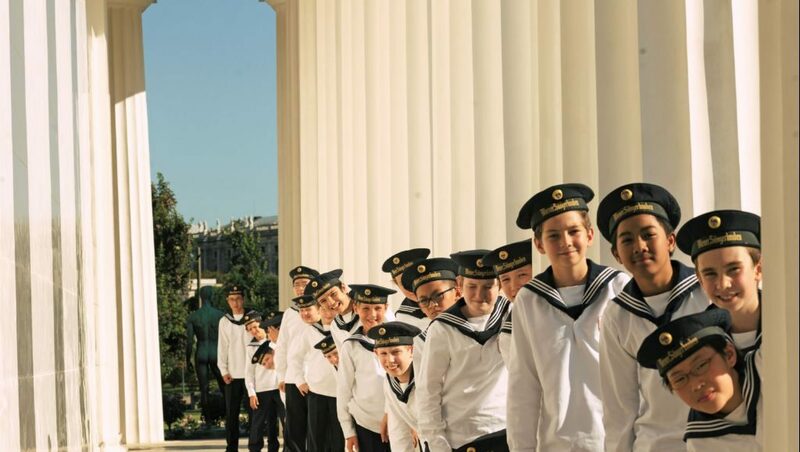 The choir—lauded for its heavenly voices, harmonic purity, and endearing charm—is composed of talented boy sopranos and altos between the ages of 9 and 14, representing 31 countries. Performing for over a half a millennium, the choir’s membership has included some of history’s most illustrious composers, including Haydn and Schubert who were themselves choristers. This is a perfect way to get into the Christmas spirit! Tickets are $33-55 and can be purchased here. As part of the 27th season in the Smithsonian at Little Washington Series, renowned musician Kenneth Slowik will present a special program, The Empire of the Viol: Baroque Music by Marais, Schenck, and Boismortier. A key component of all concerts in the Smithsonian at Little Washington series is the commentary provided by Slowik throughout the program. His remarks shed light on the history behind the music and the lives and times of the featured composers. 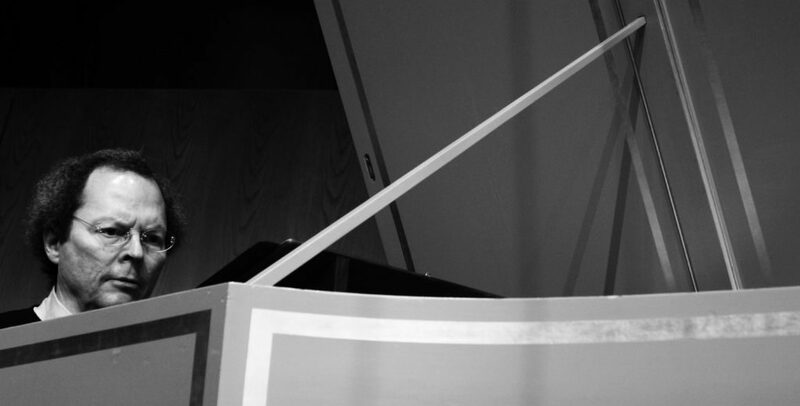 Slowik is the artistic director of the Smithsonian Chamber Music Society and was the recipient of the Smithsonian Secretary’s Distinguished Research Lecture Award in 2011. His remarks during the concerts at the Little Washington Theatre are generally an abbreviated version of the talk which precedes each of the concerts heard in Washington, D.C. Reserved seating: $25 – Adults, $10 – Under 18. For tickets and more info, click here.